USP has updated the General Chapter <591> «Zinc Determination» monograph to include ion chromatography as the preferred method for measuring zinc oxide assay. USP 41–NF 36 was developed in partnership with Metrohm and replaces manual titration methods. The new method is approved by the FDA and benefits users with more ease of use and reliability. 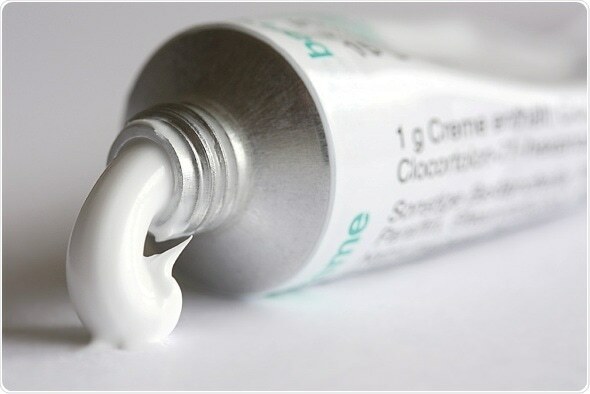 Zinc oxide is used in various skin care creams, drugs, and drug products. USP has replaced the existing manual titration methods with ion chromatography method and has rewritten the General Chapter <591>. The ion chromatography analysis involves separation of zinc oxide followed by post-column reaction using 4-(2-pyridylazo) resorcinol (PAR) reagent and subsequent detection at 530 nm wavelength. The new method is documented in the Metrohm Application Note AN-U-076, which can be downloaded from the Metrohm website. The new method is convenient to use and reliable and is approved by the FDA.